For a long time I was lost. I didn’t know it at first, but once I realised, the fears kicked in stronger than ever before. It took me a long time, but things finally changed. I used to be one of those highly driven, always busy people, constantly trying to be better, do better and feel better about myself. There were diets, crazy exercise regimes, early mornings, long work hours, late nights and bad relationships, as well as my daughter to look after. I was constantly in a state of stress, going at 100mph, rarely stopping to rest. Unable to relax properly. Building shields around myself so I could hide. I had this idea that to be successful I had to push all the time. Every time things got too hard I’d run. Start again. Pretend like nothing had happened and bury my feelings under more layers of self-preservation. I thought I was happy with my life like that. There were plenty of times when I was. It wasn’t filled with major traumas and I had almost everything I wanted. But there was an empty space inside me that no matter what I did, just wouldn’t fill up. I remember realising it sometimes, realising I was trying to fill myself up with something outside of me. It terrified me to sit with that lost, empty feeling. So, I did everything I could not to acknowledge it. Eventually I got sick. My body gave up and I was diagnosed with Chronic Fatigue Syndrome / Myalgic Encephalomyelitis (CFS/ME). It led to almost a year off work, and change in job, a few backward steps on the career ladder and a whole lot of resentment for a long time. But I’ve been one of the lucky ones; able to go back to work, albeit part time, and never as severely affected as many others. You can read my diagnosis story on my blog here. Looking back I’m always surprised my body didn’t give up on me sooner! It’s been a huge wake up call. Everything has changed. My whole outlook on the world is different now. At first it was slow progression, learning how to manage my ill health with the support of the amazing online chronic illness community, and slowly but surely building my strength up. Once I was back working part time, I started having regular reiki and reflexology treatments. Meditating daily. Journaling all my thoughts and feelings out. After that the changes were rapid; my awakening had started and there was no looking back. I signed up for courses, joined healing circles, meditation groups, and took up yoga. None of these things are cures for CFS/ME, but they have all helped me to get back in touch with who I really am. I can hear my soul voice. Feel my intuition. Trust my guides. 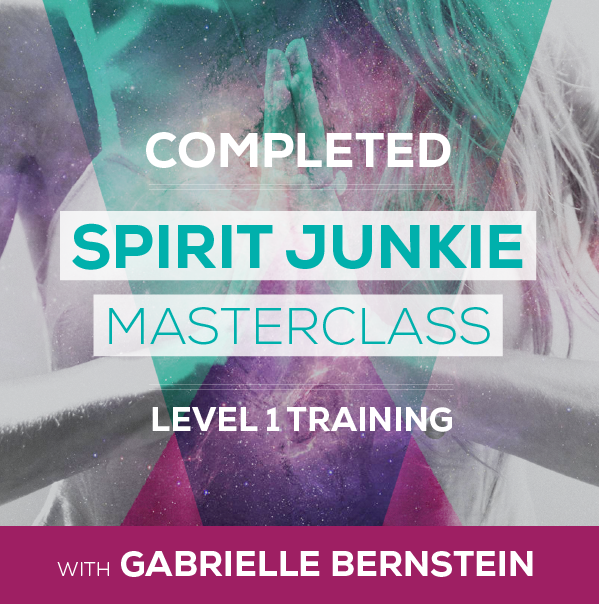 Now I’m a qualified life coach and I completed the Spirit Junkie Masterclass Level 1 training with Gabby Bernstein. I’m a member of The Academy of Modern Applied Psychology, and I'm able to support other women find themselves again, just like I did (SPOILER: you have everything you need inside you to do it already, you just might need some support to help guide you back to it!). 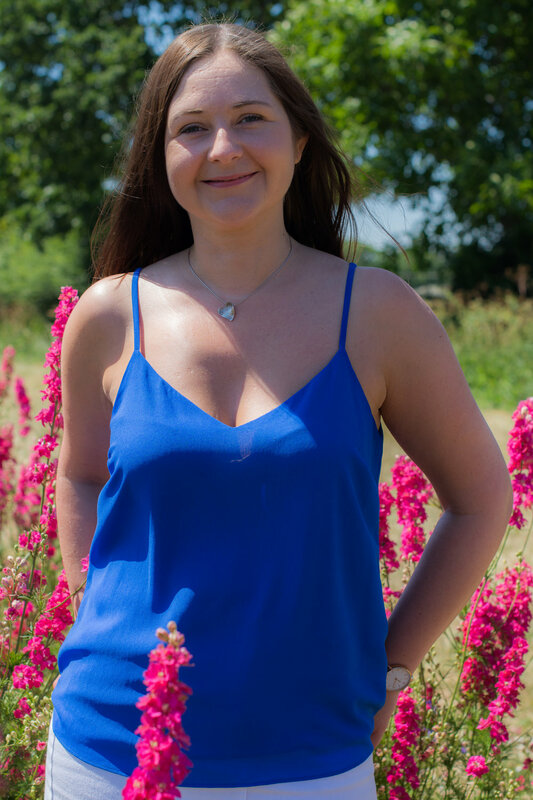 I’m a reiki practitioner, sharing the love and benefits of reiki that I’ve experienced with others. I read oracle cards, helping people make choices and trust their paths. 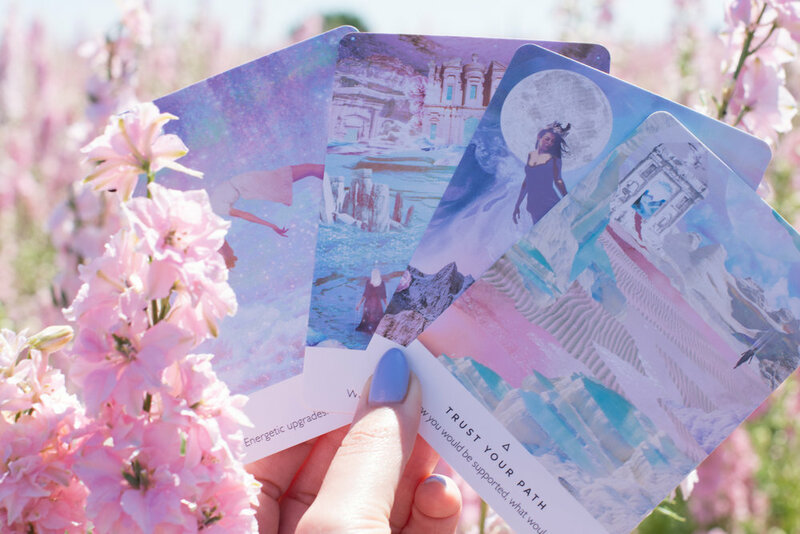 I work with the energy of the moon, being a part of online groups to build on that energetic connection. I found out about some of my past lives, and how lessons I’ve been learning in this life go right back to those. I believe that sharing my experiences, and encouraging others to share theirs, helps all of us learn from one another. I’m teaching women the tools I’ve learnt on my journey, to help them reconnect and find that spark of joy again. And that work? That work leads to healing on an amazing level. No more feeling lost. No more feeling the fear. Instead, it leads to peace, happiness and connection. Pure joy! If you’d like to work with me, you can contact me here. The last few years have been life changing for me. It was scary at first, but now I’ve found myself I’m on a mission to help others do the same. Join me! 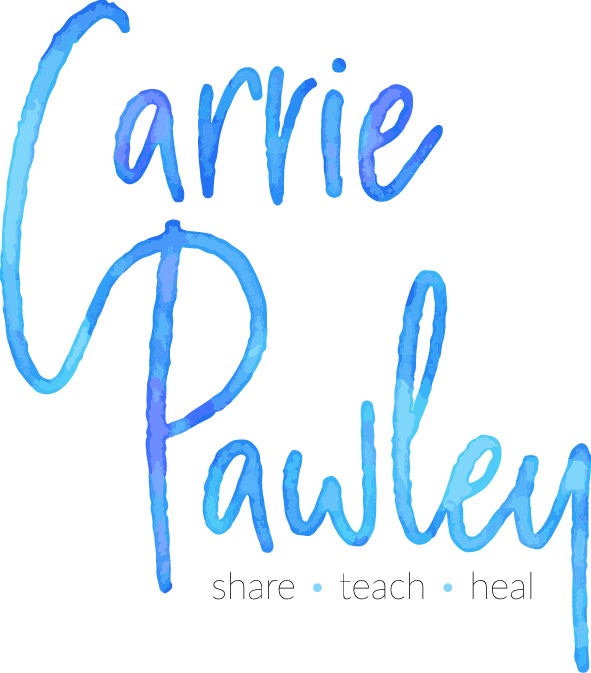 Subscribe to my newsletter to keep up to date with news, offers, blog posts and inspiration.